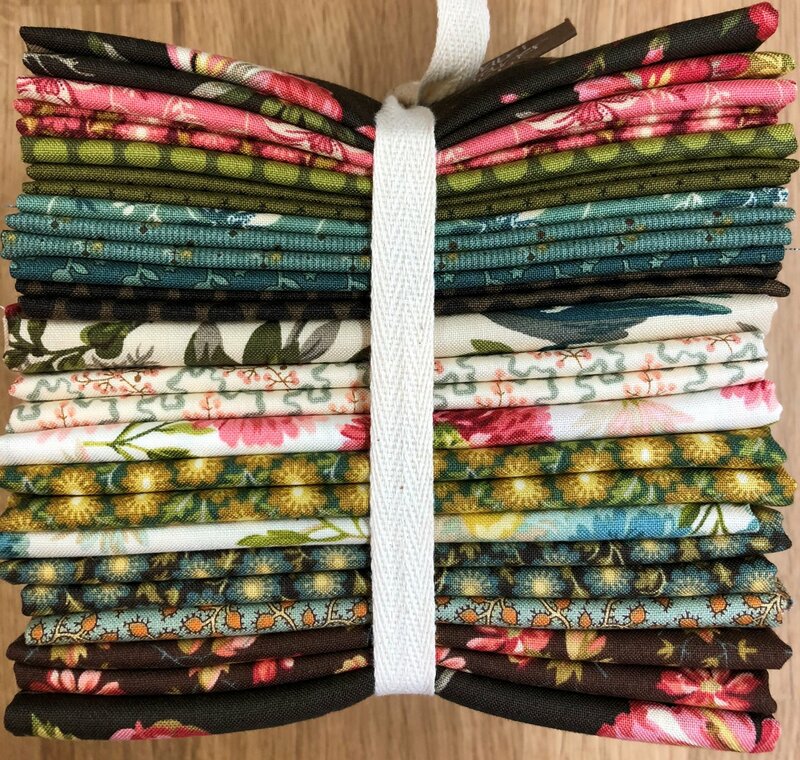 Starter bundle includes half yards and fat quarters necessary to piece the top. Background, binding, and backing not included. Pattern sold separately.